We have been praying the Psalms and singing the Psalms as a regular rhythm in our weekly gatherings. We’re so excited to announce that now we can listen and sing along to the Psalms with the new recording, Songs from Psalms by Geoff & Chelsea Grant and the Northpoint Worship Ministry! The album is available on all major streaming platforms. 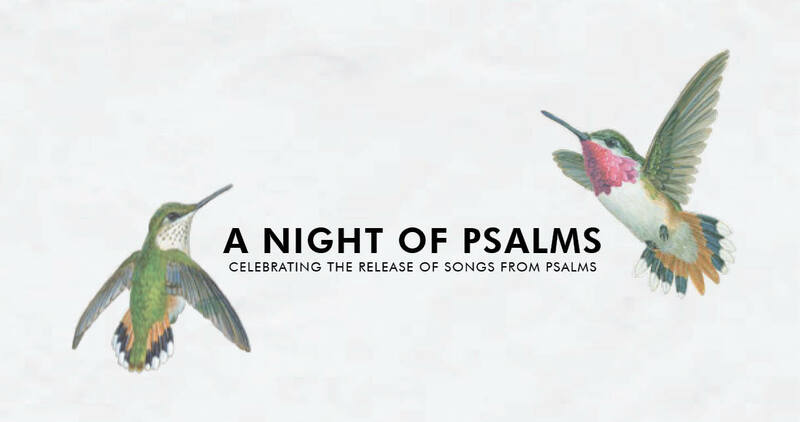 Celebrating the release, we will be gathering in Heritage Hall TONIGHT, March 31, at 6:00 p.m., for A Night of Psalms. Coffee and desserts will be served for a coffee house concert of Songs from Psalms, featuring a brand new song composed for the evening! Physical CDs and download cards will be available for purchase; all proceeds will go toward the Northpoint Worship Ministry. From time to time, I receive questions about the songs we sing together on Sunday mornings. 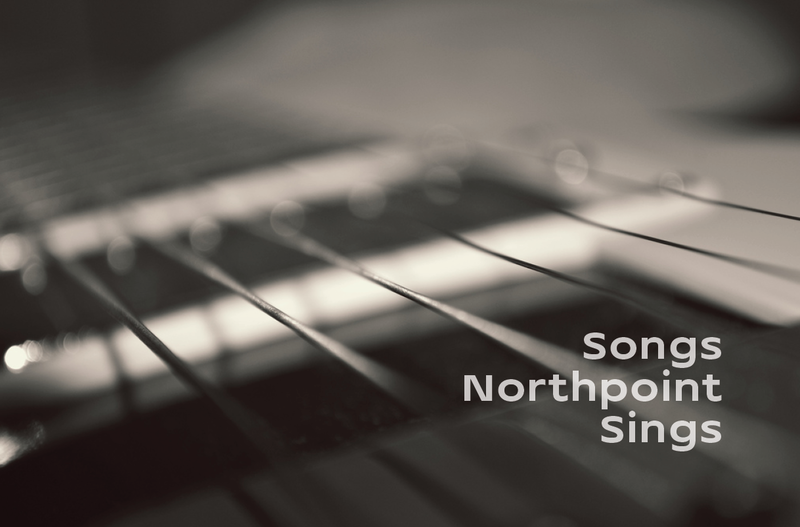 At Northpoint, we sing a wealth of themes and types of songs. We sing songs composed hundreds of years ago and songs composed days ago. We sing songs that remind us who God is. He is holy and loving, powerful, and just. He created all in existence, and he is worthy of our affection and esteem. We sing songs that ground our identity and hope in the perfection, sacrifice, and Lordship of Christ. The ailment of sin plagues the heart of man, and Christ is the only remedy. We sing songs that exalt him as Lord and recognize him as our redemption. We sing songs that call to mind our future hope in Christ. We sing songs that thank God for the eternity we will spend with him. This is to remind us that our present trials are to be redeemed by God’s eternal reign, and we are ultimately citizens of his eternal kingdom. Our heart behind doing this is to give everyone the opportunity to familiarize themselves with songs we sing, to better participate with the congregation, and also to seek out specific songs that were especially encouraging and useful. I am so encouraged by the singing of the church when we gather on Sundays. May the Spirit of God continue to shape us in the image of Christ—and may we unify our hearts to that end as we gather in corporate worship.